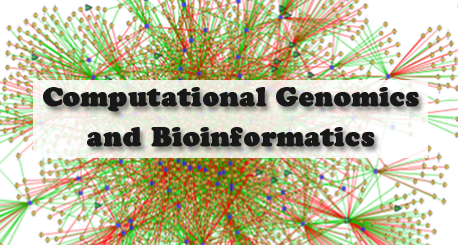 These advances have enabled scientists to break new ground in the realms of genome assembly, analysis, alignment, computational evolutionary biology, protein structural alignment, interaction network analyses, small RNA species identification and characterization, and many other areas in genomics and proteomics. This entry was posted in Research Area. Bookmark the permalink.